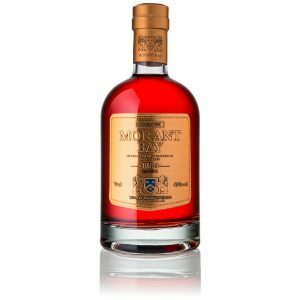 Morant Bay Rum’s new 50cl Limited Edition Spiced Red Rum will be released during 2019. This black stoneware bottle with it’s natural cooling characteristics will be available in limited edition. 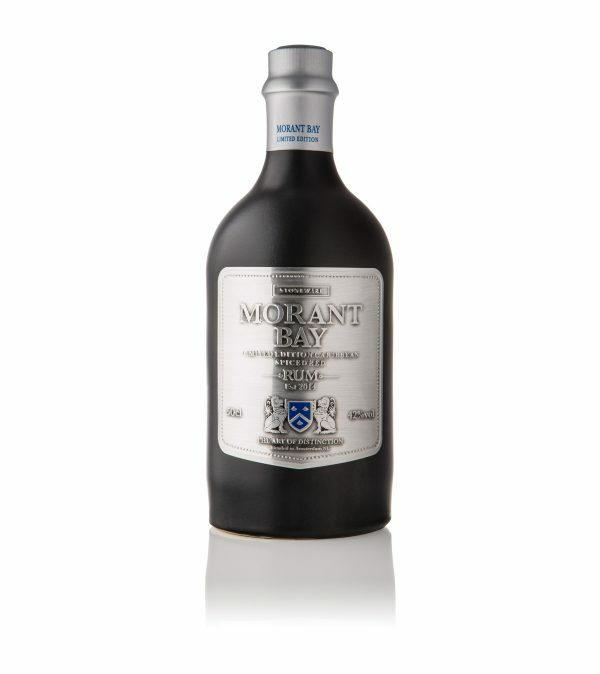 We have moved away from the typical pirate and island picture labels of many rums on the market, Morant Bay Rum has a strong design that shows the heritage of this product with a 21st century design. 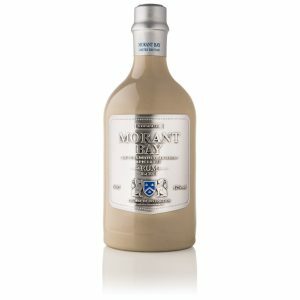 Will be available in 2019.